Are you a first-time visitor to Antwerp who would like a local to tell you about all the things you can see and experience here? Then book an appointment with an Antwerp Greeter – a local resident who volunteers to welcome you to Antwerp and show you the city through his or her eyes. Greeters like to give individual travellers or small groups of up to six people a personal tour and provide practical information. They show you interesting spots, shops, beautiful views, museums, recommended cafés or restaurants, and take pleasure in telling you about their passion for our city... . It’s known as ‘participatory tourism’, and it’s completely free of charge. Visitors can of course also indicate preferences and specific interests, which the Greeter will be delighted to take into account. The Greeter concept originated in New York in 1992, the aim being to promote a direct encounter between a volunteering resident and a visitor to the city. 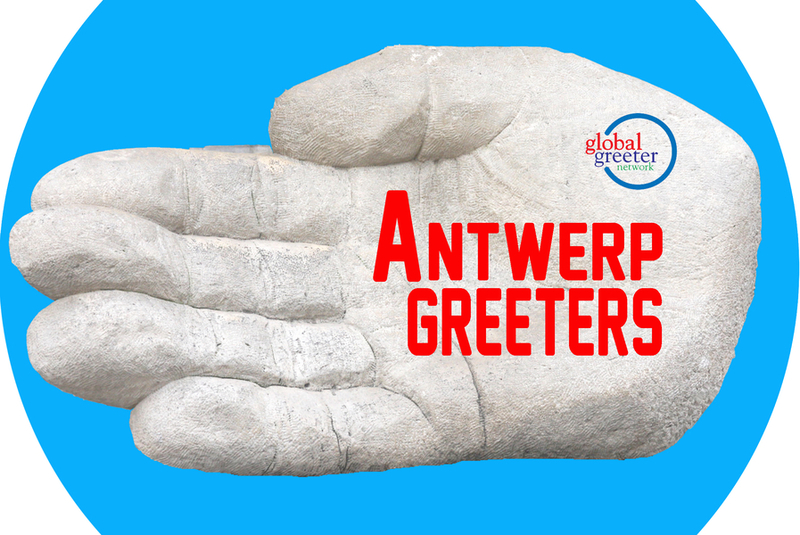 The Antwerp Greeters are part of the Global Greeters network. They’re ready to meet you. Passionate Antwerpers who are keen to tell visitors all about their city can volunteer as Greeters. Fill in the contact form on the website and join us.